A $10-million grant from the federal government will build eight new affordable housing projects across rural Alberta out of shipping containers. 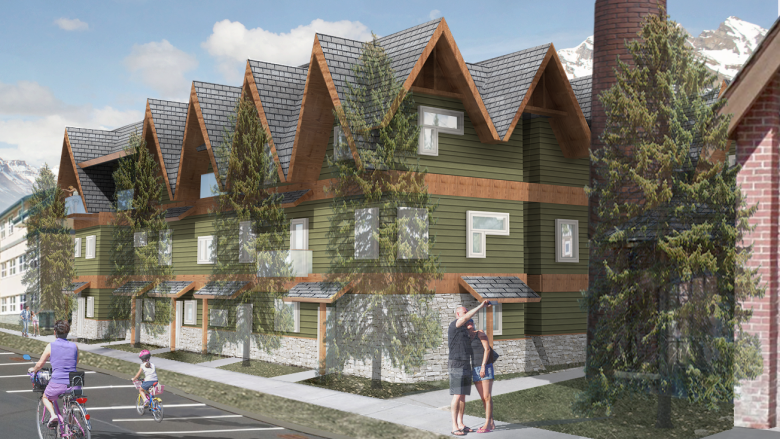 The first project, which will also receive provincial funding, will house 78 people in 33 units in Banff near the YWCA. The town has a vacancy rate that hovers near zero per cent. Connie MacDonald, the CEO of the Banff YWCA, said the project has been in the works for four-and-a-half years. "What we're able to offer is something that's different in our community and something for people that have these barriers in finding affordable housing," she said. 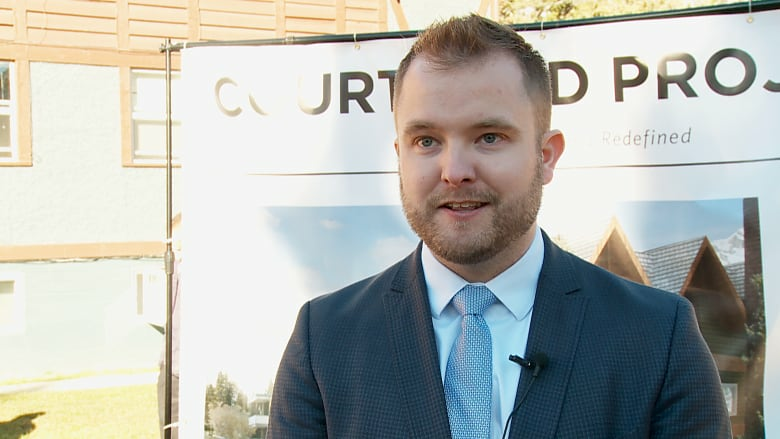 The units will rent at 20 per cent below market value when they are completed next year, and will include four suites that are built for people with accessibility needs. MacDonald said she's lived in Banff since she was a teenager, and affordable housing has always been an issue — especially for couples and families. "Housing has always been an issue but I can see now it's at a new level," she said. The Alberta Rural Development Network, the non-profit group behind the project, plans to build seven more projects over the next two years. "Every unit counts. 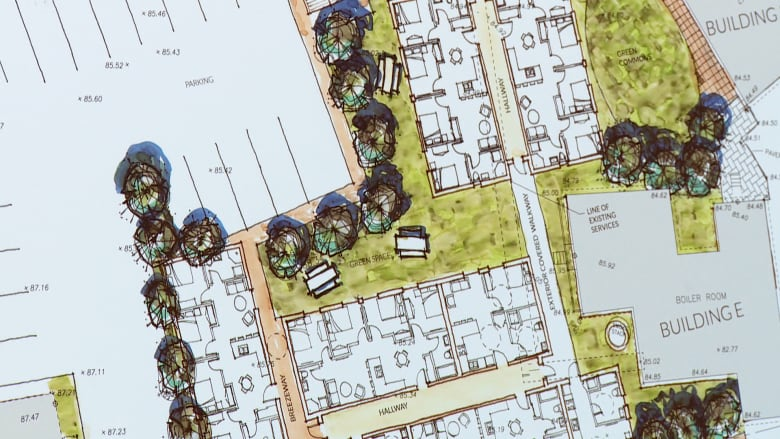 We're talking about 467 units to start and we're also talking about creating a model that other groups can take and replicate on their own," said Joshua Bénard, director of ARDN's sustainable housing initiative. The group is developing a toolkit to guide governments and community groups to develop, build and manage similar affordable housing projects based on the eight developments. The housing projects will have a variety of owner models, including ones managed by private developers, non-profits and local governments. With files from Andrew Brown.